Preferred Properties, Coastal Realty, Inc.
With over 30 years as a Real Estate Broker, licensed in the states of Florida, North Carolina and in Virginia, I am highly dedicated to my profession, and, here in the fabulous Florida Keys, I still get the tremendous satisfaction that comes from assisting my clients through the successful negotiation of the sales and purchases of their homes and investment properties. I graduated from the University of Richmond (Virginia) with a Bachelor of Arts degree in Economics. Among my certifications and recognitions, I am a graduate of the REALTORS Institute at the University of Virginia, and have been honored with the Business Person of the Year award (local Chamber of Commerce), and the REALTOR of the Year award (local Association of REALTORS). I have served the REALTOR organization as local Association President, Vice-President of the State Association, and as Director of the National Association of REALTORS. When taking a break from my work, I enjoy my hobbies of fishing, kayaking, woodworking, antique shopping, and treasure hunting along the Ocean and Gulf shores. 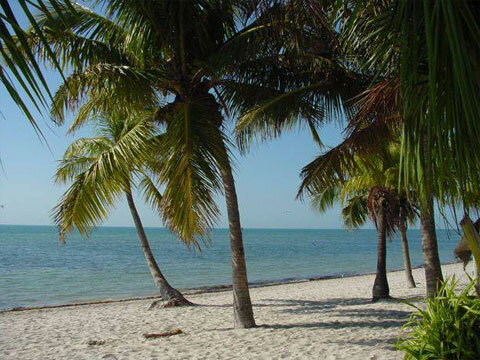 My wife, Terri, and I reside on Cudjoe Key, and are active in community activities here in the Lower Keys.